Membrain Sales Playbooks & CRM*, powered by Winning by Design, includes a pre-configured system, including playbooks, how-to's, and analytics, to help your salespeople execute your sales strategy with discipline and professionalism. 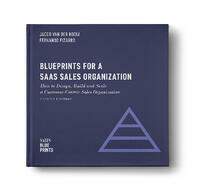 Get SAAS sales playbooks that work. The playbook technology salespeople love. 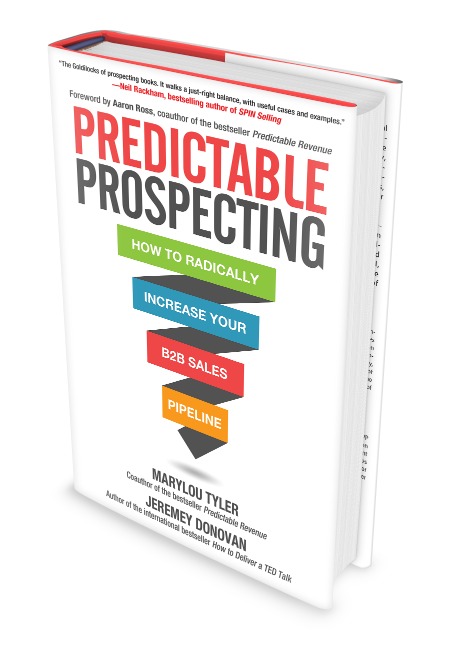 Gain full visibility into your pipeline. Improve win rates and forecast accuracy. Winning By Design is a premier provider of strategy consulting and coaching programs for SaaS sales and high-velocity sales organizations, headquartered in Menlo Park, California, with global offices in Europe, China, Brazil, and Australia. We believe sales is a science and that it is possible to design a repeatable, effective operating system to drive growth. In conjunction with books about The SaaS Sales Method, Winning by Design offers instructor-led online sales training courses on the science of sales as well as live sales coaching for SDRs, AEs, and CSMs, as well as custom sales consulting engagements to level up your approach to selling SaaS. With Membrain, SaaS sales teams can go from theory to practice quickly! Why is selling SAAS different? The introduction of Software as a Service (SaaS) upended business models across almost all industries. The SaaS sales model requires far more teamwork, process, technology, and speed than any selling environment that came before it. At the same time, companies in the SaaS need to worry about customer success and selling to existing customers. The sales method first pioneered by SaaS companies is now also bringing higher sales velocity and lower cost of sales to other B2B industries. With the high stakes in SaaS, it is crucial to get a sales team and process in place that will scale. Yet most early-stage companies build their sales teams by the seat of their pants. The books from Winning by Design distill the authors’ years of building high-performance SaaS teams into a set of highly detailed instructions that will allow sales leaders to design, implement and execute all around sales plans. For more reviews, please visit G2Crowd. You are just a few clicks away from getting started with Membrain powered byWinning by Design. Simply fill in the form below and we will help you get going. YES. After you sign up, our customer success team will reach out to schedule a meeting with you and a Winning by Design team member. In this meeting, we will determine exactly what level of services you need, or if you can get started directly on your own. Does Membrain replace our CRM? EITHER OR. This depends on the needs of your organization. You can use Membrain as a complete standalone CRM and sales enablement solution, or as a complement to your existing CRM. Can we synchronize calendars and email? YES. There is a full two-way sync with both Google and Office 365 Calendars and server-side email integration with any email platform. NO. The price $125 per user per month, with a minimum of 5 users. No traffic charges, storage fees or expensive 3rd party technical consultants needed. This includes the Membrain platform and a pre-configured Winning by Design playbook, including enablement content, such as e-learning videos. If you choose to buy additional services, they will be charged separately. YES. You will be signing a license agreement but can step off within three months if you are not happy. NO. While many other software companies provide self-service trials of their software (and often self-service support as well), we don't believe it to be the most efficient way for you to reach your outcome. We'll guide and assist you to successful usage and adoption.